Are you starting to sense a theme of laziness in my style? 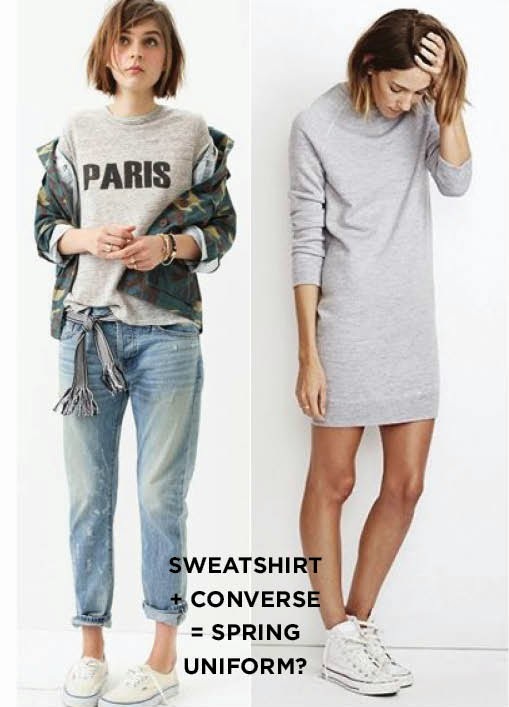 Loungewear, baggy sweaters, I need to go buy a freakin silk blouse and some tailored pants. However, I want to marry the person that started this trend, because they are absolutely brilliant and my new idol in life (right behind the creator of samoas).